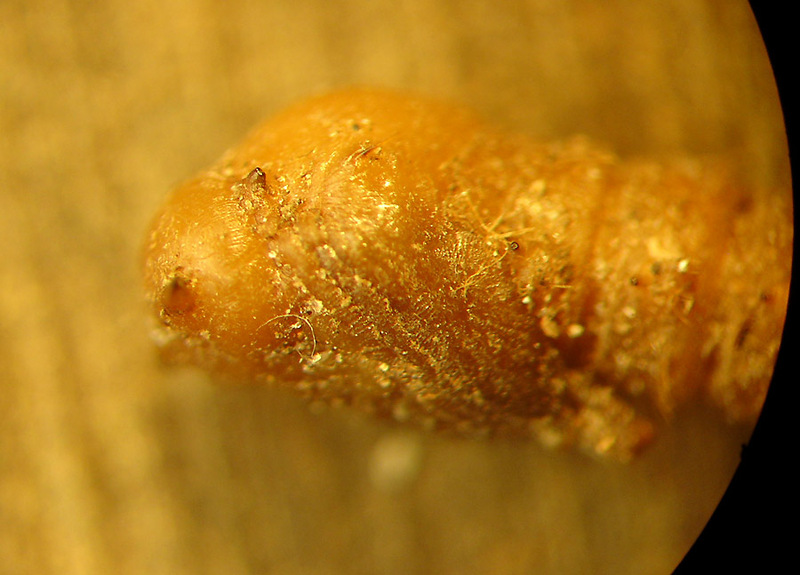 I found this pupae burrowed among nest material of Wood Warbler nest. Is it Asilidae? Looks like it. 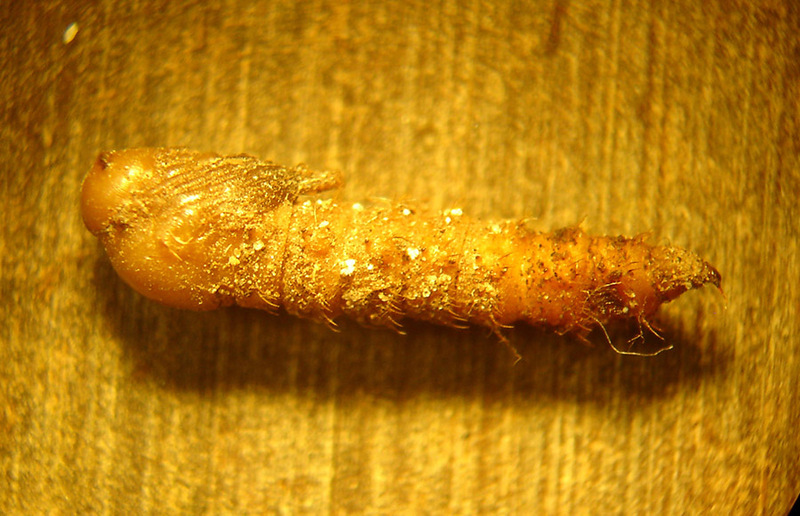 Normally asilid larvae are found in soil, so I'd say this ended up in the nest accidentally. I assume the wood warbler was ground-nesting, as is usual for the species. Could it be a Rhagionidea? 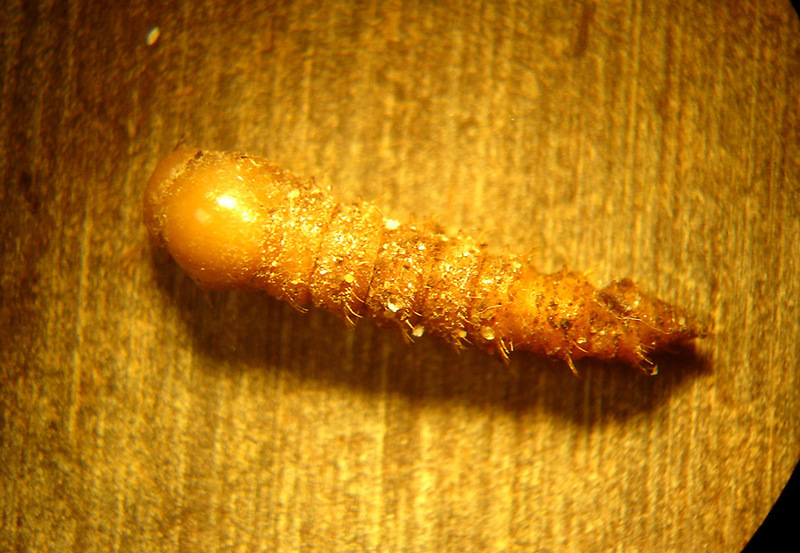 I still have this pupa, preserved in alcohol. I may put here additional photo, if there is a chance to id to the family level. I hope more colleagues will have a look at it. Usually pupae of the Asilidae have more projections at the head, but I could find one illustration in Melin 1923 of a pupa of Leptogaster cylindrica which only has two projections, similar to this one. On these pictures two additional projectors (below these huge) are visible. Maybe this could be useful. This appears to be a member of Therevidae. 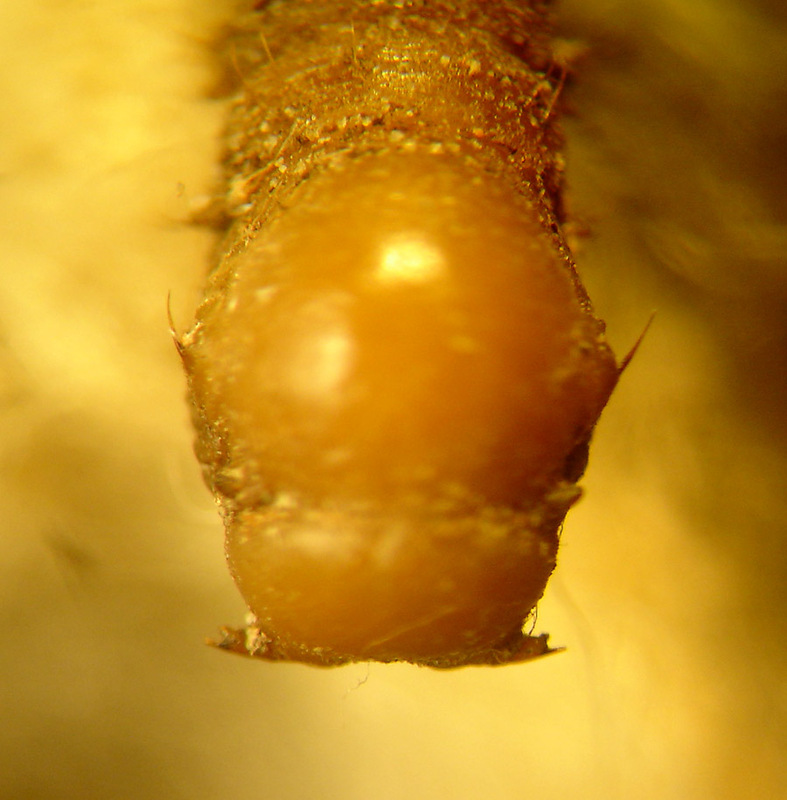 The supra-alar processes are elongate, whereas they are truncate and resemble a short carina in Asilidae. 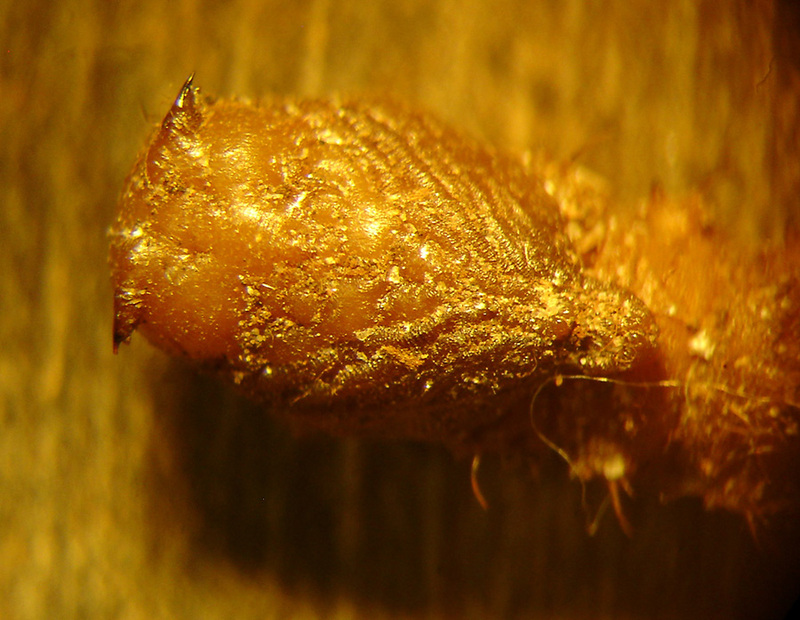 Furthermore, note the laterally-protruding antennal sheaths (these are more posteriorly directed in Asilidae) and the slender posterior processes, which are thickened and thornlike in Asilidae. Stubbs & Drake 2001 have a good key to families of British pupae, and in this case its diagnosis would have been correct (it doesn't always work in other parts of the world). I wouldn't be surprised if somebody more familiar with Therevidae could identify this further. May I suggest Scenopinidae? Perhaps also more likely to be found in a bird's nest? I recall reading somewhere that elongate supra-alar processes like we see here are limited to Therevinae (which has certainly been my experience with specimens). I'll see if I can find the reference soon. Comparing with Manual of Nearctic Diptera I concur with Therevidae.